The introduction of the “Bottleneck Family” was a milestone for the Mantis brand. This series of knives was our first collaboration with Hawk Designs of Idaho City, ID. 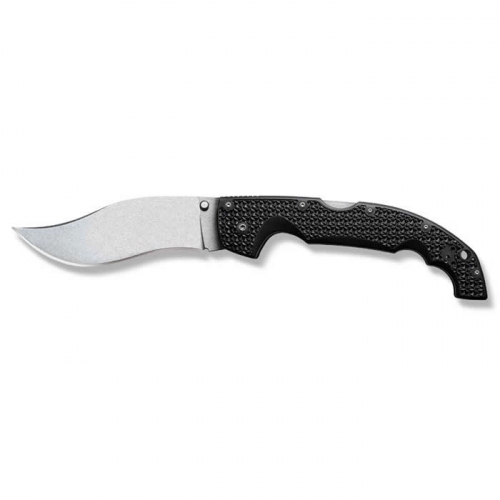 Gavin and Grant Hawk have long been friends of the Mantis organization, so it was only natural that we eventually collaborated to bring knife enthusiasts one of the most unique gadgets that the knife-marketplace has ever seen. The Bottleneck design boasts a bottle opener, and a 50-state legal butterfly knife which attaches effortlessly to any keyring with it’s integral handle/latch configuration. 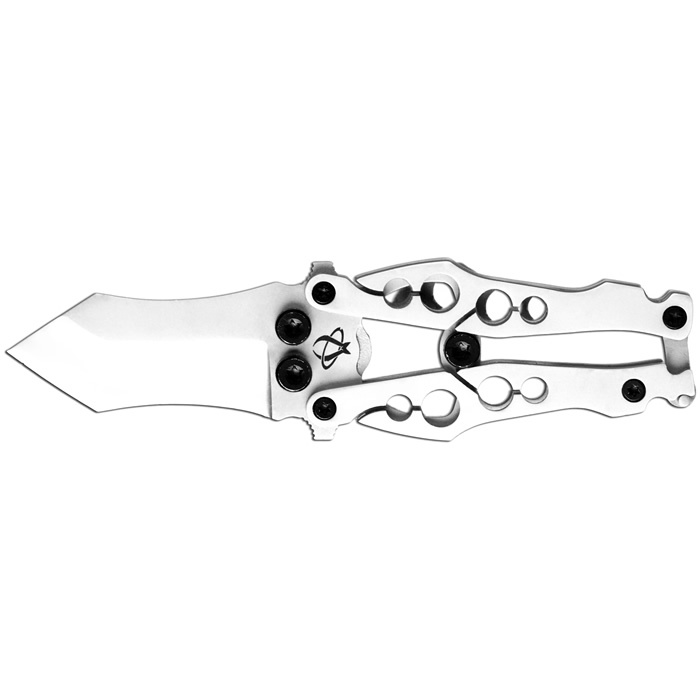 Overall Length 3.750″ Blade Length 1.990″ Blade Material 400 Series Stainless Blade Style Modified Tanto Edge Handle Material 400 Series Stainless Lock Style Patented Latch-Lock with integrated handle springs Carry System Pocket Clip Weight 3.1 oz. Special Features Bottle opener can be accessed and used while knife is still attached to keychain,to activate knife…a simple flip of the latch exposes the blade.